Profits have plummeted at William Jackson Food Group as the Hull giant admitted 2017/18 was “a challenging year” for the company. The business, which sold its famous Aunt Bessie’s brand for more than £200m last summer, saw profits drop from £22.7m in 2016/17 to just £7.6m. Directors at the food company blamed the fall on “a tough economic climate,” and said shoppers were becoming more careful about what they bought. The business said in recently filed accounts: “The year ending April 28, 2018 was a challenging year for William Jackson Food Group. “Consumers continued to experience a tough economic climate leading to a squeeze on disposable income that resulted in being ever more conscious of their purchasing decisions. 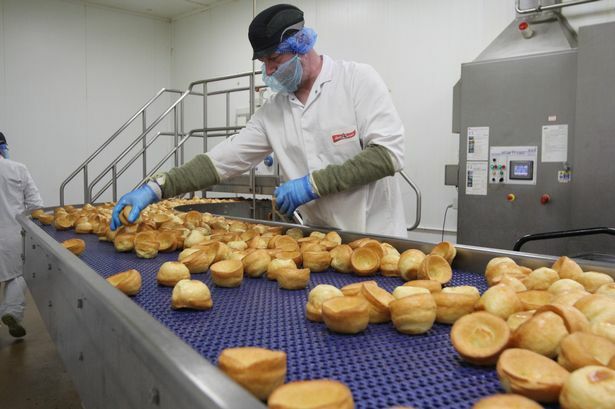 Despite the profits tumble, turnover at William Jackson Food Group actually rose from £8.65m to £11.55m. At the time of the financial year ending, the business still owned well-known Yorkshire pudding brand Aunt Bessie’s. Other brands in its portfolio included Jackson’s Bakery, Abel and Cole and health food specialist The Food Doctor. Last summer, William Jackson announced it had agreed a deal to sell its Aunt Bessie’s brand to Birdseye owner Nomad Foods. The £210m deal was described by the Hull company as “strategic,” as the business prepared for the next phase of its growth. 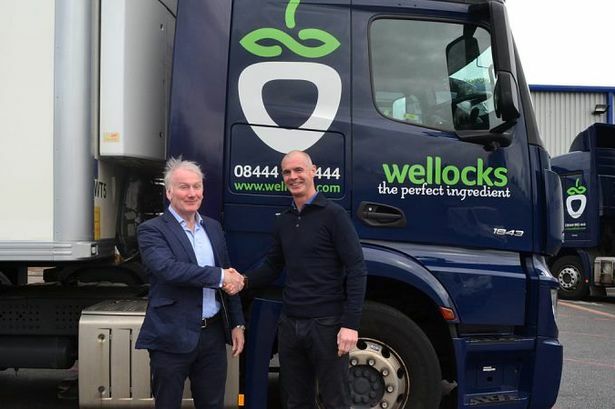 William Jackson followed up the sale of Lancashire-based ingredients supplier Wellocks, and then again last November, when it bought Belazu. Speaking at the time of the purchase, Norman Soutar, chief executive of the William Jackson Food Group, said: “The Group has been around for 167 years and has changed significantly during that time, and with each change our family shareholders have taken a long-term view to ensure a robust business remains in place for future generations. 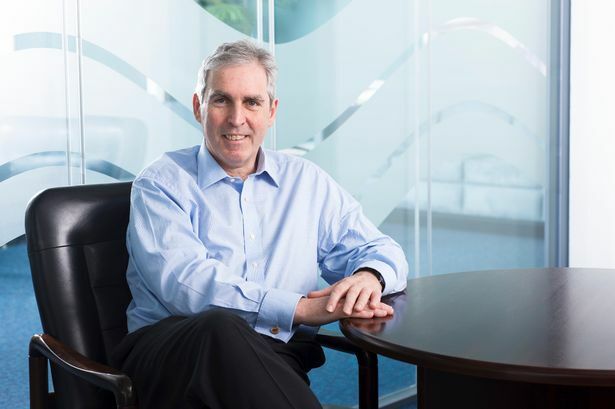 “We’re a sixth generation family business with 2,000 colleagues in great businesses nationwide and we’re delighted to be welcoming Belazu to the family. It did however admit the coming year would see “tight control of capital,” and an emphasis on cash management. From a small grocers shop in Yorkshire in 1851, William Jackson Food Group is now a sixth-generation family business. The first bakery opened in 1891 and the current Jackson's bakery on Derringham Street opened in 1907.